When will be The Blacklist: Redemption next episode air date? Is The Blacklist: Redemption renewed or cancelled? Where to countdown The Blacklist: Redemption air dates? Is The Blacklist: Redemption worth watching? In this thrilling new spinoff, the world's most elusive criminals from Red's infamous list come together to form an elite mercenary team as they try to regain their self-worth after a lifetime of inflicting damage on the world. Seeking redemption for their past transgressions, this new group solves problems governments don't dare touch. 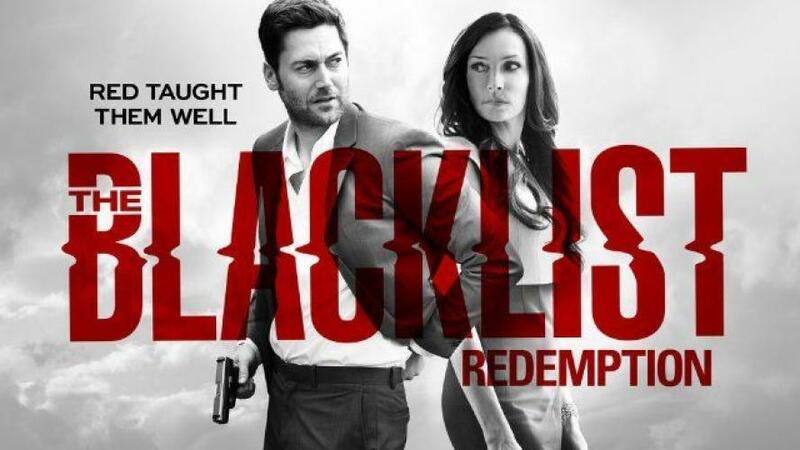 Blacklist undercover operative Tom Keen joins the team's brilliant and cunning chief, Susan "Scottie" Hargrave, as well as lethal assassin and Tom's nemesis Matias Solomon, as they aim to be a force for good and right dangerous wrongs. Along with highly skilled members Nez Rowan and hacker Dumont, they will undertake seemingly impossible missions - all in the hopes of repairing their damaged souls. On the hunt for a ring of ruthless thieves who steal classified material, Tom and Mr. Solomon must go undercover on an international flight they believe will be hijacked. 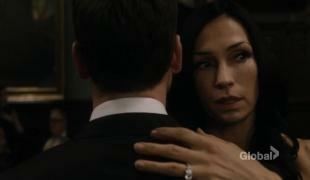 Howard urges Tom to find proof of a conspiracy orchestrated by Scottie . When a wealthy businessman, his wife and young son are abducted by professional kidnappers, the Halcyon team is tasked to get the family back. But with time running out, the team must make a dangerous choice. Meanwhile, Tom risks exposure to save Howard from Scottie. Tensions escalate between Scottie and Howard forcing Tom to reach out to an unexpected ally for help. As explosive family secrets come to light, Tom races against time to learn the truth about Whitehall. 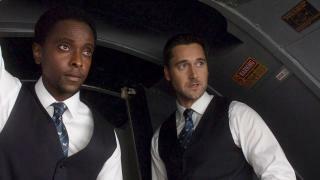 Scottie and Howard battle for control of Halcyon and the dangerous technology tied to Whitehall. 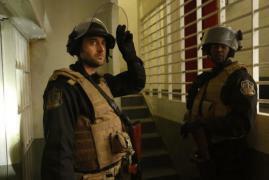 Tom clashes with Mr. Solomon as he makes a fateful choice. 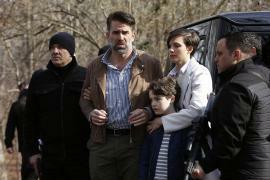 The Blacklist: Redemption next episode air date provides TVMaze for you. 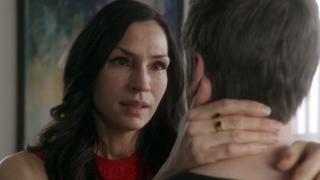 EpisoDate.com is your TV show guide to Countdown The Blacklist: Redemption Episode Air Dates and to stay in touch with The Blacklist: Redemption next episode Air Date and your others favorite TV Shows. Add the shows you like to a "Watchlist" and let the site take it from there.